206. when search for sitewaps on license plates..
207. when you spend a whole week on making a new video. 212. When you start practicing and there are 10 minutes left for the bus coming, and your are in Norway at 20:00 any day of January (-15º C, no light, full-snow). 215. When you use this gap to read this whole thread to avoid saying anything unappropiate to look nice to the diabolo forum guys (haha, kidding). 218. when kids everywhere ask you to buy them diabolos for their birthday. 221. when you keep hitting your balls as practicing fan laid on the floor but you still don't give up! 226. 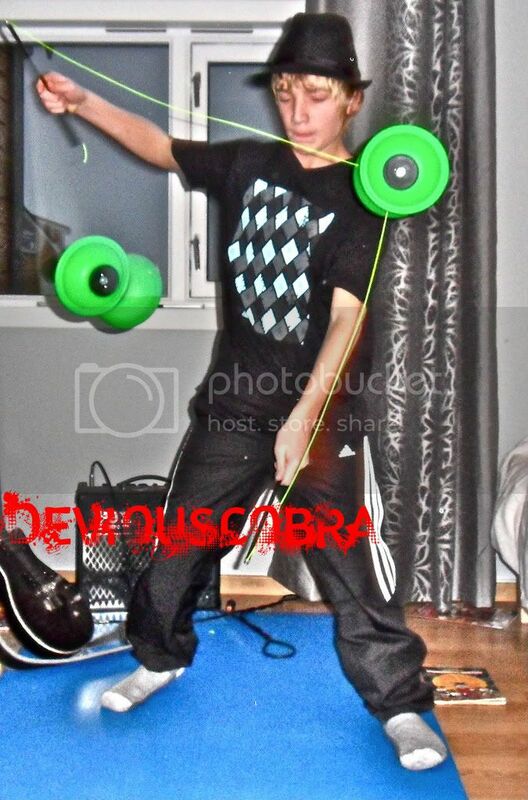 When you watch every diabolo video on the web. I'm pretty close. 2197687 When your mum (who has started diabolo after trying yours) has 10 mins before she leaves for work in the morning and phones you to ask how to do a string climb again! it did die, but i restarted it. And I finished it. Locked.